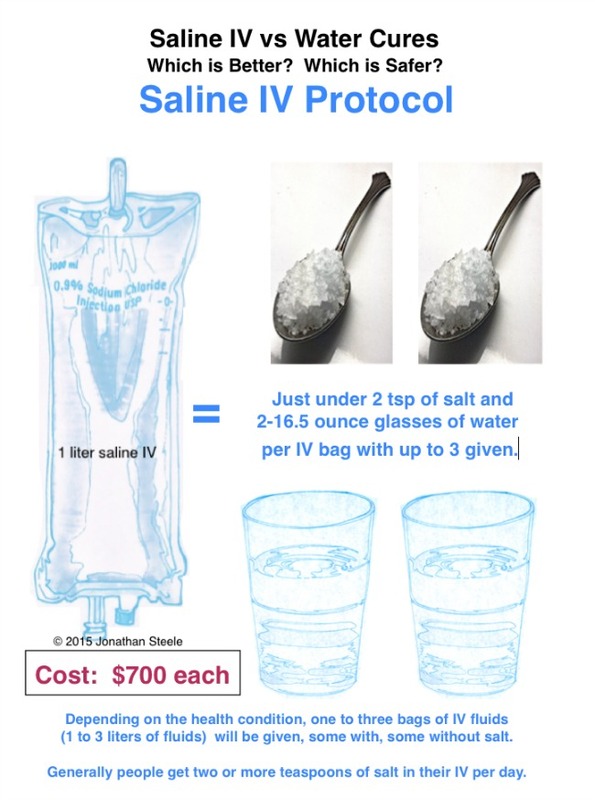 Saline IV Solution vs Water Cures Protocol: The Salt Controversy? 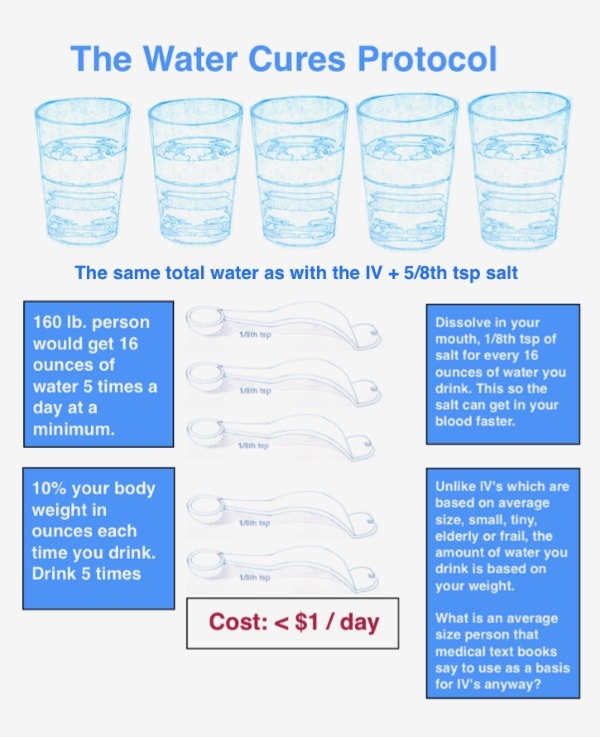 Do you know how much salt is in a saline IV solution? 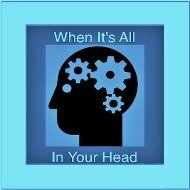 Many question the Water Cures regarding excess salt intake or the lack of science. 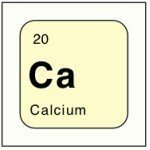 So, consider the science. The Water Cures protocol is nothing more than a safer, oral version of a saline IV. Here are two saline solutions, normal saline that we look at first. This is the typical 1 liter saline IV bag used in the hospital to administer the IV from. Then we compare the saline solution IV (including how much salt in the bag) with the Water Cures protocol in the second picture. You will get up to 3 bags of saline IV a day in the hospital, costing up to $2100. In contrast, you can get the same benefit in your home for pennies. 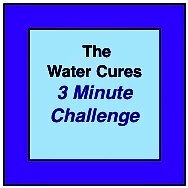 Below is a daily minimum for the Water Cures protocol. 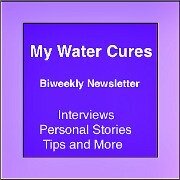 The science for the Water Cures protocol is actually more in harmony with dietary guidelines a saline IV. It is also safer than a saline IV, since it is non invasive. And if the amount of salt is the issue, there is far less salt than you would get in the hospital from a doctor (who may say eat less salt). 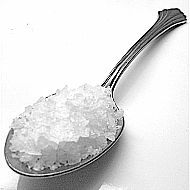 If salt is bad, why do doctors give more than dietary recommendations to hospital patients? By the time you get the third bag and eat the hospital food, you will have exceeded the dietary recommendations for salt intake. 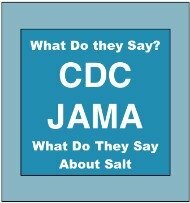 Yet so many doctors say cut back on salt. But not all do. More and more, studies are showing we need more of both salt and water for optimal health. Most people who come into the hospital end up feeling better in just a few days. 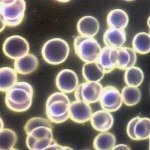 Could the saline IV that is given be the reason? According to the late Dr. Batmanghelidj, this indeed is the reason. Nothing evil is going on. It is not even a greed thing. It is just a habit that has come to be and since most people (over 80% by some estimates) are dehydrated, most will feel better once hydrated. Likewise, treatments will work better. Another question, medical books suggest at what rate saline IV solutions should be administered. One book suggested the following: 1 liter every 8 hours for an average size person, 10 hours for a small or older person and 12 or a tiny old and or frail person. The obvious question, what is an average size person. More importantly, what is the average size in Chicago, vs Denver vs New York City. Why is a saline IV given in the hospital and yet people think that the Water Cure protocol is dangerous, silly or unscientific? If you have the answer, please let us know. Now, go and try the safer saline iv solution option, Water Cures. 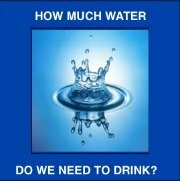 Water: How Much Water Do We Need To Drink?